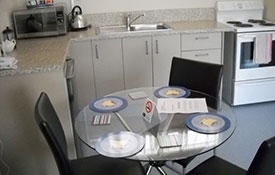 Come and stay in our self-contained units/apartments (serviced daily). 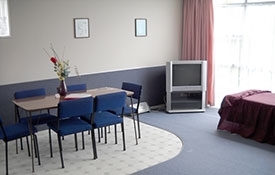 At Mt Eden Motel we pride ourselves in offering quality affordable Auckland accommodation. 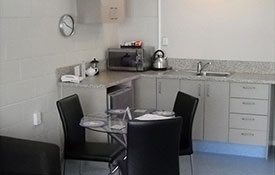 We have 25 fully self-contained units/apartments – all with kitchen facilities. 10 of our units are suitable for families. 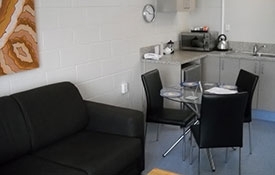 A compact self-contained studio unit with lounge/dining area and double bed. 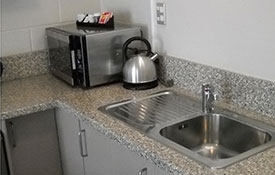 The unit comes with small kitchenette and microwave. Separate shower and toilet area. Ideal for a short stay. This is a 1-bedroom unit on our back block. There is a queen-size bed in the bedroom with a single bed in the lounge. 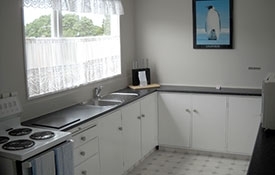 There is a kitchenette with a stove/microwave. Separate toilet/shower. 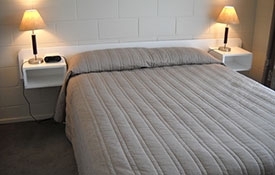 A split-level unit, upstairs is a double bed and a single bed in one room. In the adjoining space are two single beds. Downstairs is a single bed in the lounge. There is a kitchenette with a stove/microwave. Separate shower/toilet.